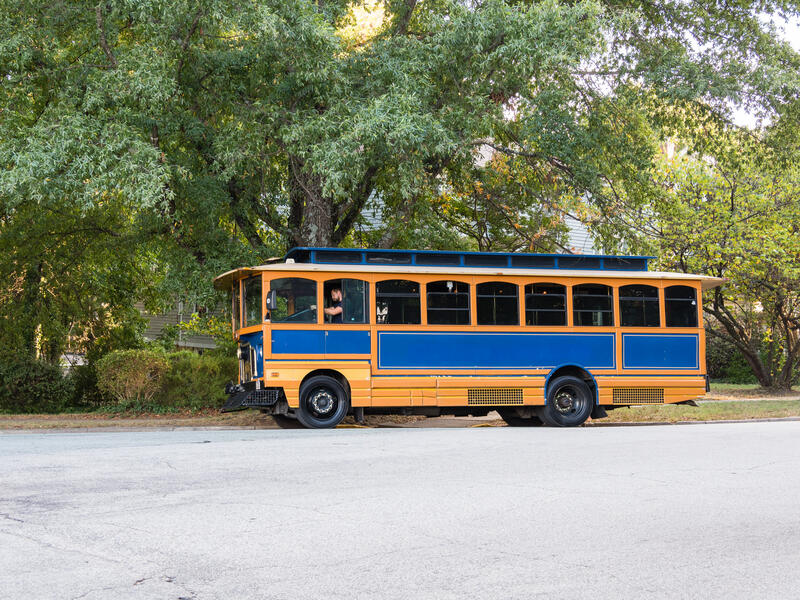 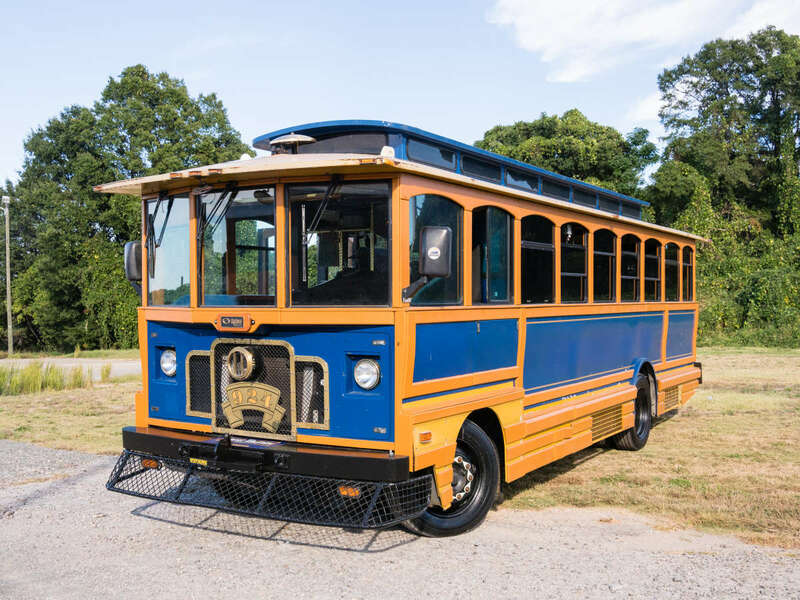 From birthday parties to bar crawls, to special occasions to just for fun, The Great Raleigh Trolley is the most unique way to experience the coolest and fastest growing city in America. 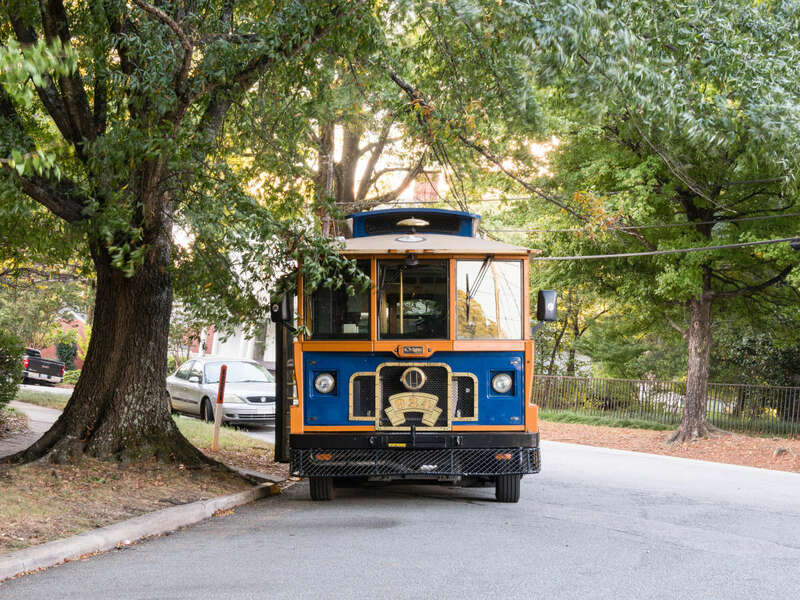 The City of Raleigh is a roaring technopolis, but for much of its early history, trolleys and streetcars ruled the road. 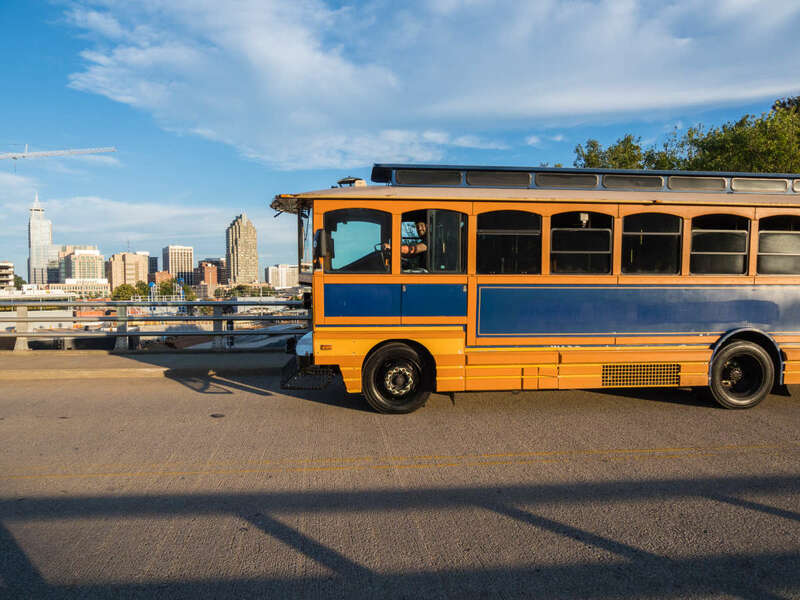 Now, for the first time in decades, experience N.C.’s Capital City from the comfort and convenience of The Great Raleigh Trolley -- this time do it with your friends and favorite drink in hand.